SEO is the buzzing word in today’s market. 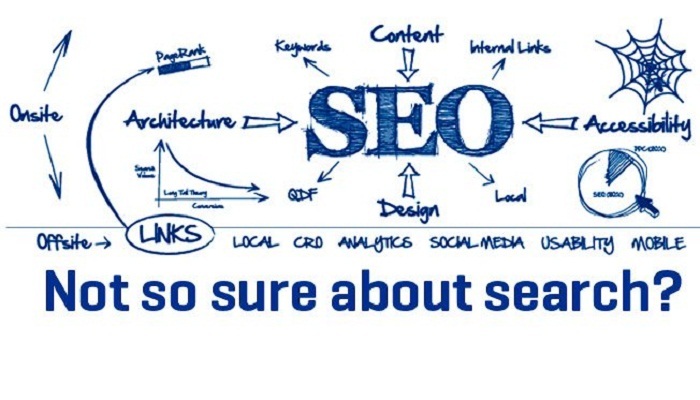 If we look at the statistics the need and importance of SEO is growing rapidly. It became an essential tool to enhance website visibility and to reach the target audience. 90% of the companies around the world are now looking for an SEO expert who can improve their page rank. Website with highest rank in search engines boosts your business and can earn profits. 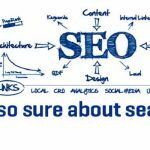 Here are the few SEO secrets which are the most important elements to enhance your website traffic. A great, simple and unique content not only attracts customers to a website but also helps search engines to index your web pages. In order to optimize your site, content present in the website plays a vital role. Research well before producing your content on web pages, blogs, video podcasts. Make your content unique, attractive and accurate by presenting it with relevant information. ü Keep your data according to the point. ü Update your content regularly with new information and changes that is happening around the world. As the search engines give priority to the updated content. 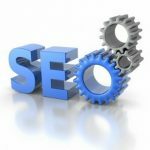 As we all know, like content, keywords also plays a unique role in the search optimization. In short, we can say that they are basic pillars to your site to target audience. These words or phrases represent what your website is all about. Don’t ever stick to the single keyword try to include four to five keywords which can enhance your site visibility. ü Take the help of the online tools in selecting the right keyword. ü Take the help of different people or ask your friends, customers and relatives which words can best fit to describe your business. Without proper research don’t choose a keyword as it may affect your business market. This is the work which you have to do after writing your content. Recent survey says that most of the SEO analyst fails in this step. Remember, there are diverse sources to build links to your website but be aware that not every link gives a positive result. ü Earned links boost your website traffic than the paid links. ü Have patience and build your link genuinely rather than paying, placing them in directories, blogs and forums as they are the old tricks in the present scenario. Social media is the best and easiest way to build your popularity among customers. If you don’t give importance to a social network you may lose valuable customers to the business. ü Hire a social media assistant who can make your work easily. Because he is the person who can decide which social channel can enhance your profit rate? ü Apart from that interacting with customers and solving their issues builds your credibility. Remember that merely optimizing the site does fetch you if you won’t consider its performance. Track your site statistics and measure them periodically, which give you a clear idea in the areas of improvement.